This research is being done to find out whether a new investigational medication called MLE4901 works to help treat PCOS. MLE4901 is an investigational medication. This means that MLE4901 is still being studied. It also means that the U.S. Food and Drug Administration (FDA) has not approved MLE4901 for the treatment of PCOS. The FDA allows MLE4901 to be used only in research. This treatment could potentially help to control the symptoms of PCOS such as hirsutism (excessive hair that appears in a male pattern), acne, and alopecia (thinning of hair on the top of the head), as well as improve frequency of menses, ovulation, and quality of life. 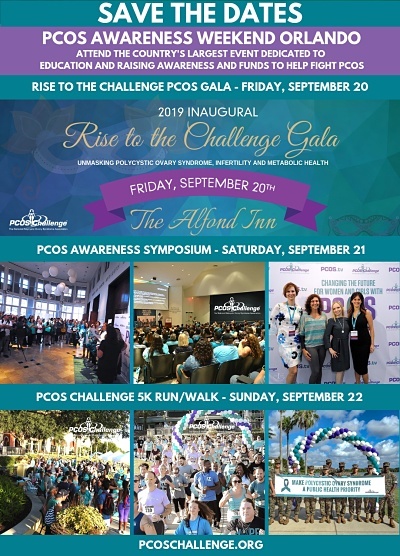 The goal of this study is to evaluate doses of MLE4901 (an investigational treatment) compared to placebo for the treatment of PCOS. It is aimed at evaluating the improvement in the symptoms of PCOS.